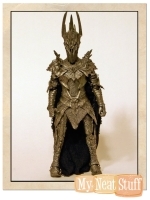 Lord Of The Rings ROTK Aragorn 12" Poseable Action Figure. 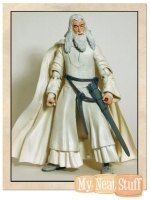 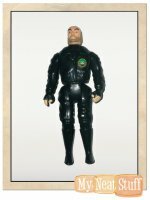 Part of the 12 inches tall Lord of the Rings action figure line from Toy Biz. 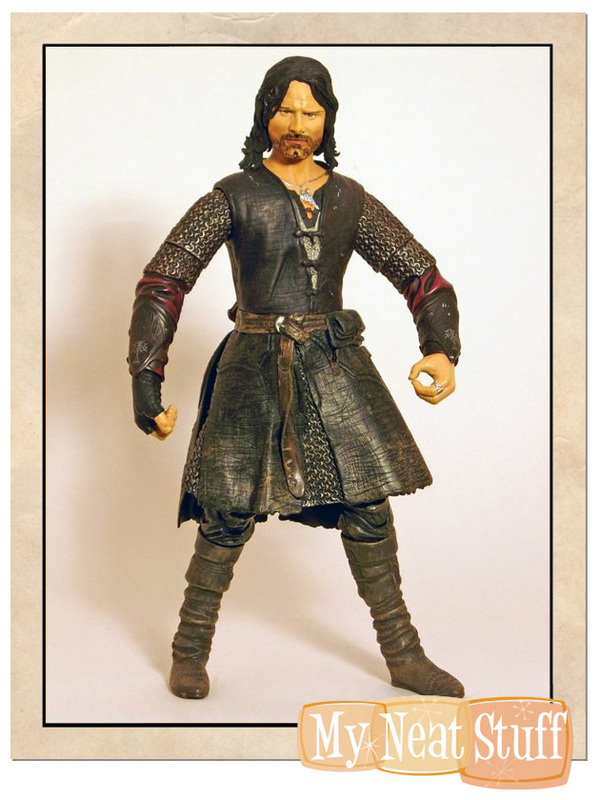 Aragorn originally came with a Detachable Sword with removeable Sheath and Dagger with removeable sheath but those items are missing.